Cape Cornwall is an excellent place to see a variety of marine mammals, fish and seabirds. 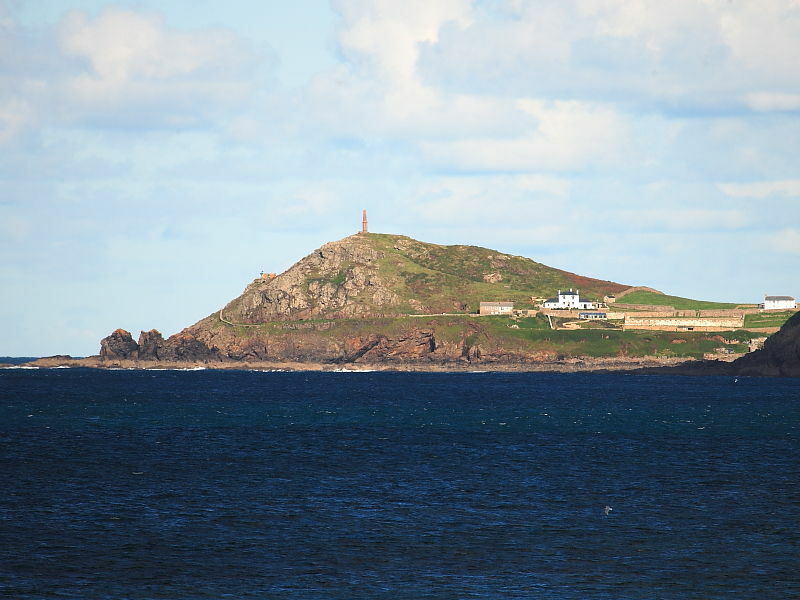 It was once considered to be the most westerly point in Cornwall but this was later confirmed to be Land’s End. The headland sticks out into the Atlantic providing an excellent promontory from which to scan vast areas of water. Even distant Whales are occasionally sighted through telescopes. There is a National Trust car park and toilet facilities close by. In the summer there is often a food van providing drinks and snacks. 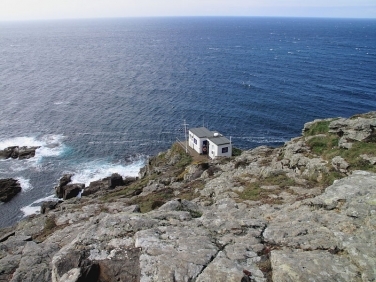 Pendeen Watch, Lands End and Sennen Cove are other seawatching places within a short drive. 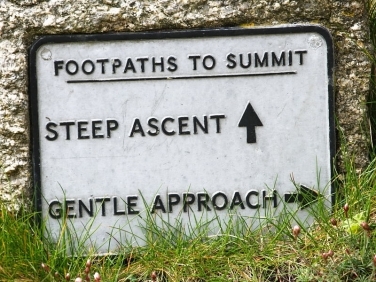 There’s a choice between taking either a steep or more gradual path up to the summit where there are exceptional far-reaching views over the surrounding waters. Many seawatchers take a lower path down the southern side of the headland nearer the water and closer to the tip. 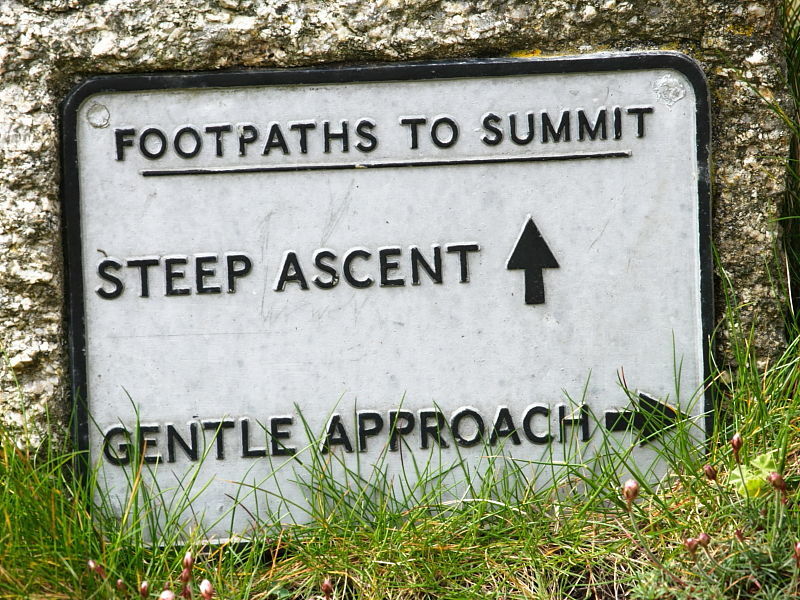 At all times great care should be taken around the cliff edge. Common and Bottlenose Dolphin are frequently seen throughout the year although their appearance is unpredictable. Risso’s Dolphin and Harbour Porpoise are also recorded annually but in small numbers. 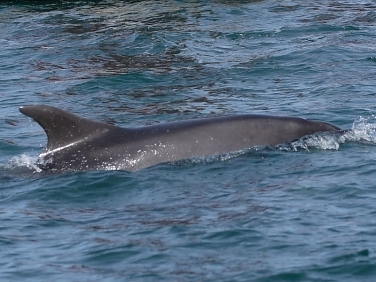 The Seawatch Foundation would welcome sightings of dolphin and other cetaceans. 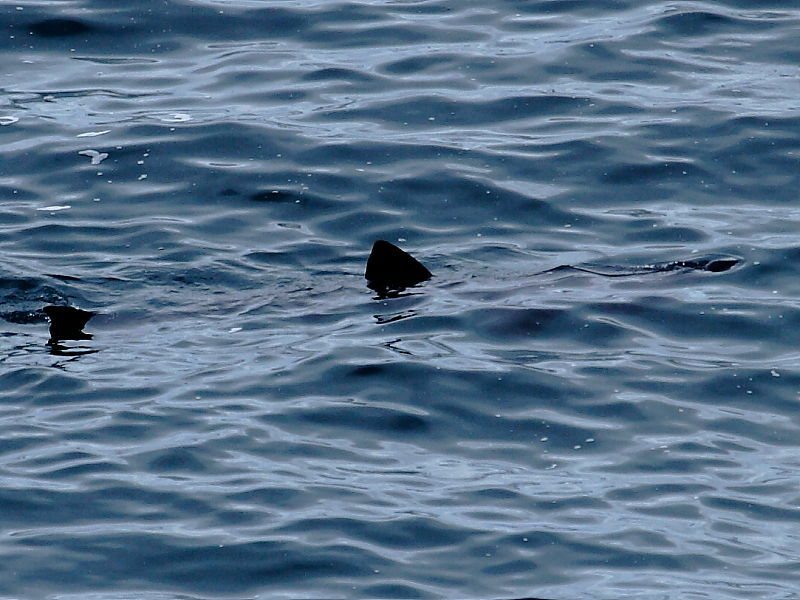 Basking Shark appear in inshore Cornish waters as the water warms and plankton on which they feed increases. Sightings are variable from year to year but most records are received during settled sea conditions between May and October. An occasional Minke Whale is reported from this stretch of the coastline but views are often distant. 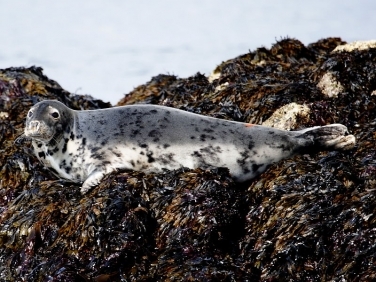 Atlantic Grey Seals can be seen throughout the year in small numbers. They are most often seen close in to the bottom of the cliffs and amongst exposed rocks. Oceanic Sunfish are also seen annually, generally between July and September, when the water is warmest and currents have brought in jellyfish to feed on. 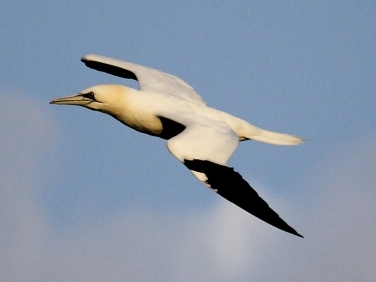 Resident seabirds seen throughout the year include Gannets, Shags, Cormorants, Fulmars, Kittiwakes, Razorbills, Guillemots and small numbers of Puffin. Large predatory Ravens and Great Black-backed Gulls patrol the cliffs looking for an easy meal. There is always a chance of seeing Chough which are spreading their range along this part of the Cornish coast. Strong SW-NW onshore winds can push huge numbers of both resident and passage birds close to the Cape. Manx Shearwaters can at times pass through in their thousands together with small numbers of Balearic Shearwaters. 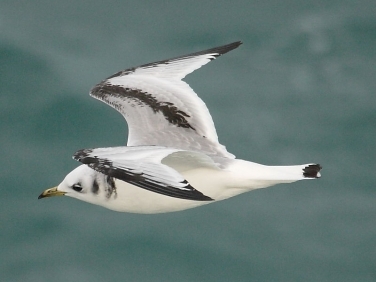 Several species of Petrel, Skua, Shearwater and Auk have been sighted close to the Cape particularly during onshore gales between April and October.